Cytonn Real Estate is about talented, passionate and resourceful individuals teaming up to deliver exceptional investment solutions and real estate products to our clients. We are focused on East Africa, which presents enormous opportunities. For our investing clients, the opportunity for attractive returns is vast. For the occupants of our real estate developments, the outstanding lifestyle options in Cytonn Real Estate's developments is unique. Our real estate product portfolio simply offers the most superior, intelligent and irresistible real estate design solutions in the market today. We deliver to promise! Cytonn, Kenya’s premier investment management company has a strategic and unique partnership and affiliation with leading real estate developers and project managers in the region, which enables us to find, evaluate, structure and deliver the best real estate backed investment products to our clients. Our alternative investments solutions are based on four main products: real estate, structured solutions, private equity and advisory. Most of the investment opportunities in Sub Saharan Africa are not in the listed markets, hence our focus on alternative investments to find uncommon value and returns for our clients. Cytonn Real Estate is proud to present Amara Ridge. Cytonn Real Estate is proud to present The Alma. The Alma is a comprehensive residential development set on a 4.18-acre parcel of land encompassing 390 modern apartments and other intriguing amenities with impeccable finishing. 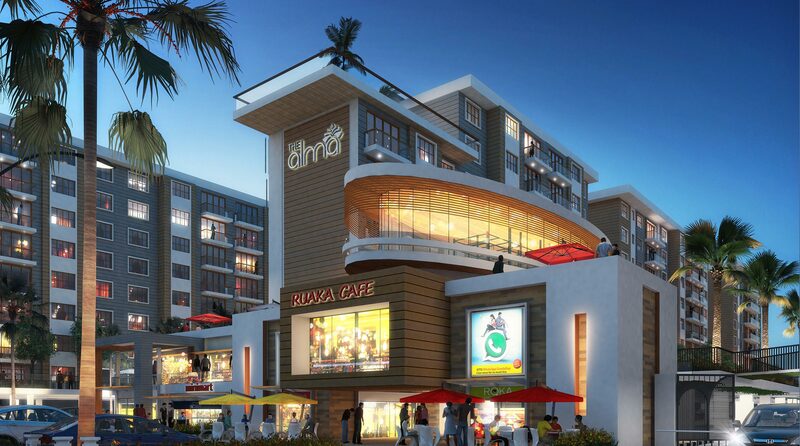 Located in Ruaka – one of the fast-growing neighborhoods around Nairobi- The Alma is only a 30-minute drive from the CBD; give or take 10 minutes. Cytonn Real Estate is proud to present Situ Village. Nestled in the scenic ravine of the Mbagathi and Ololua Ridge, with frontage on the Mbagathi River and Forest, Situ village derives its name from this unique setup. 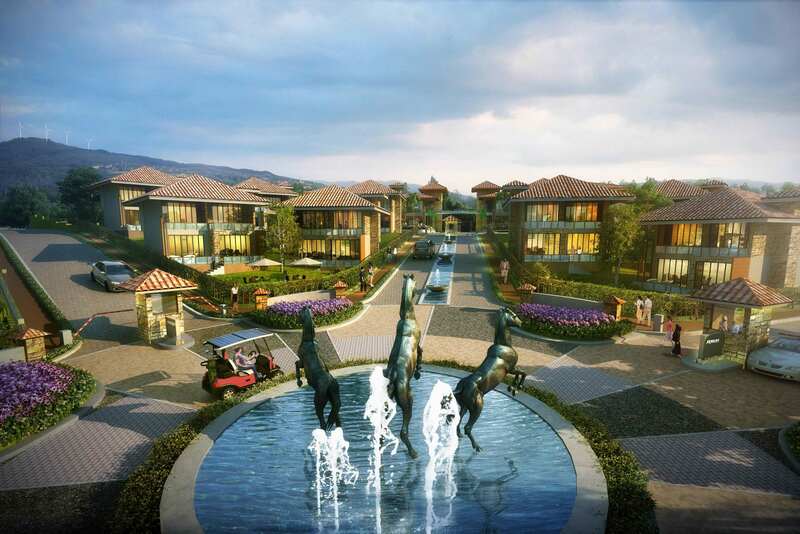 Situ village is an exclusive, world-class gated community offering a live, work and play environment.